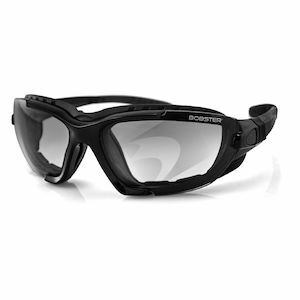 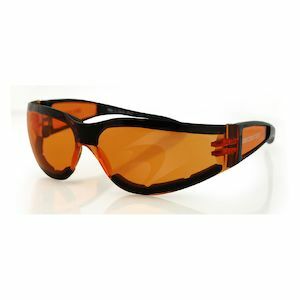 Since 1996, Bobster has specialized in designing performance eyewear for active lifestyles and extreme activities. 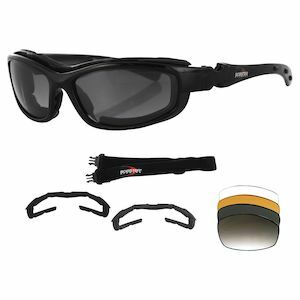 They built their reputation on durable, functional sunglasses and goggles that stand up to any challenge. 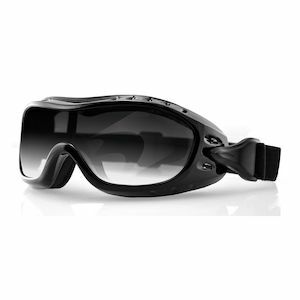 Bobster is truly versatile: their sunglasses and goggles are customizable to suit the wearers’ constantly changing environments. 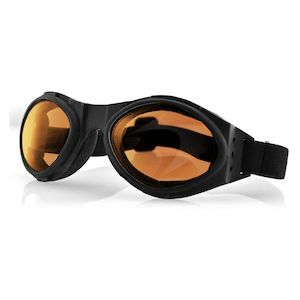 Bobster Photochromic lenses automatically adjust to the amount of UV light that reaches the lenses: you can wear your sunglasses or goggles from morning to night and your glasses will adapt as light conditions change. 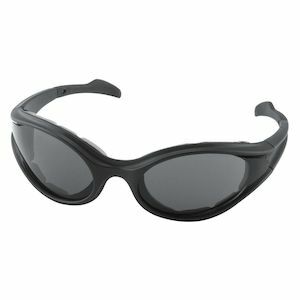 Bobster Convertibles switch easily from sunglasses to goggles and back, eliminating the need for multiple pairs of eyewear. 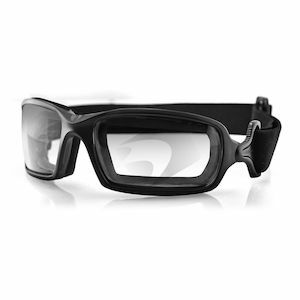 Bobster Interchangeables feature lenses which are easily changed along with environmental conditions and user requirements. 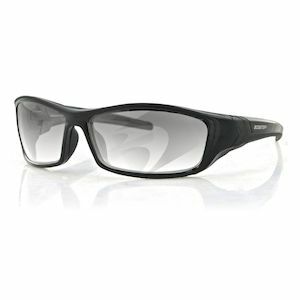 Bobster strives to combine the latest in eyewear technology with modern style, so that their customers look great on the sidewalk or road. 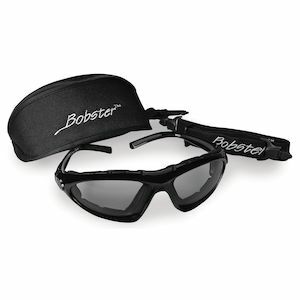 As the current product-of-choice for motorcyclists, Bobster is distributed in over 30 countries, all from their facility in sunny San Diego.